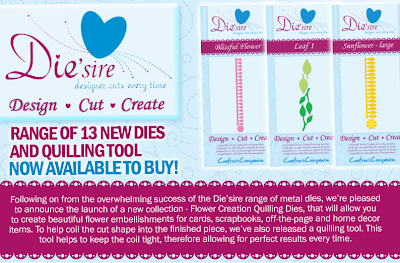 Have you had a look at the newest Die’sire Flower Creation Quilling Dies? We’re really quite excited about the papercrafting possibilities with these! 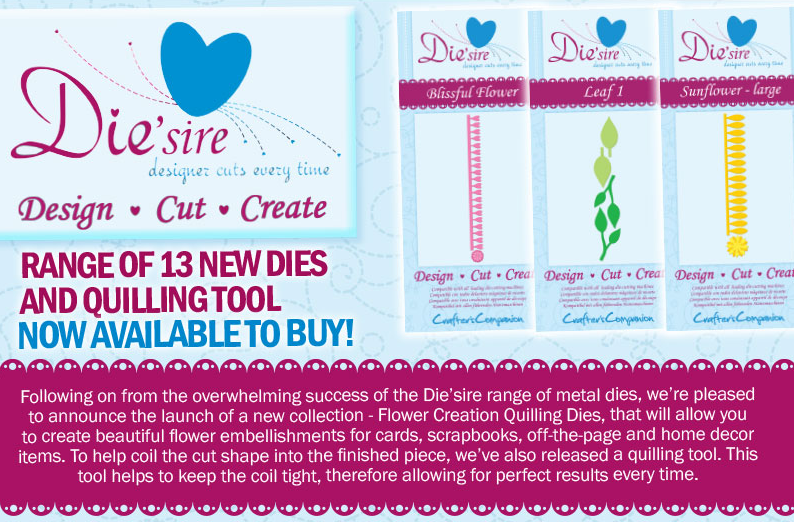 Here’s Leann to share a bit about the dies in action; keep reading for some samples from our team. Ready to see these dies in action? 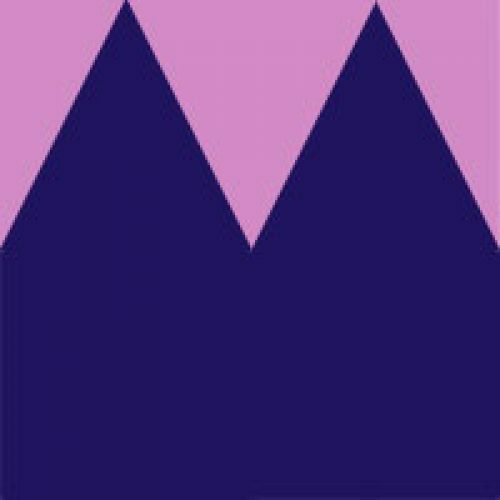 The team have been working hard to create some lovelies to share with you! Cathy made this lovely box from Centura Pearl and she added the sentiment on an Enchanted Spring frame die. She used the Rose flower dies in both large and small to create her flowers. 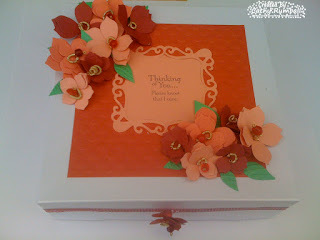 Elaine made a fun project using the Camelia small and large dies. The blue and green together is so striking! 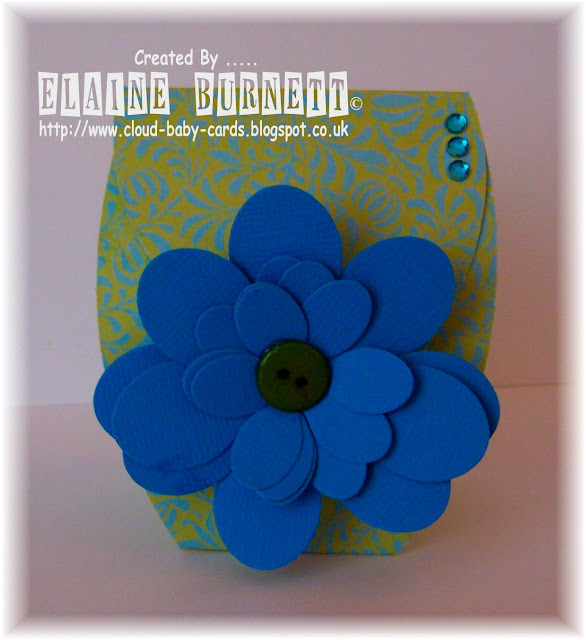 Be sure you are checking our Facebook page for even more inspiration using these new Flower Creation Quilling Dies! And to see the whole range, head over to the store!